Fast rising singer, 6stem returns with a pop single, “sweet”, produced by uber talented music producer, Krizbeatz. Sweet was shot in Lagos and directed by Hamadwil for Cardoso Imagery Productions. 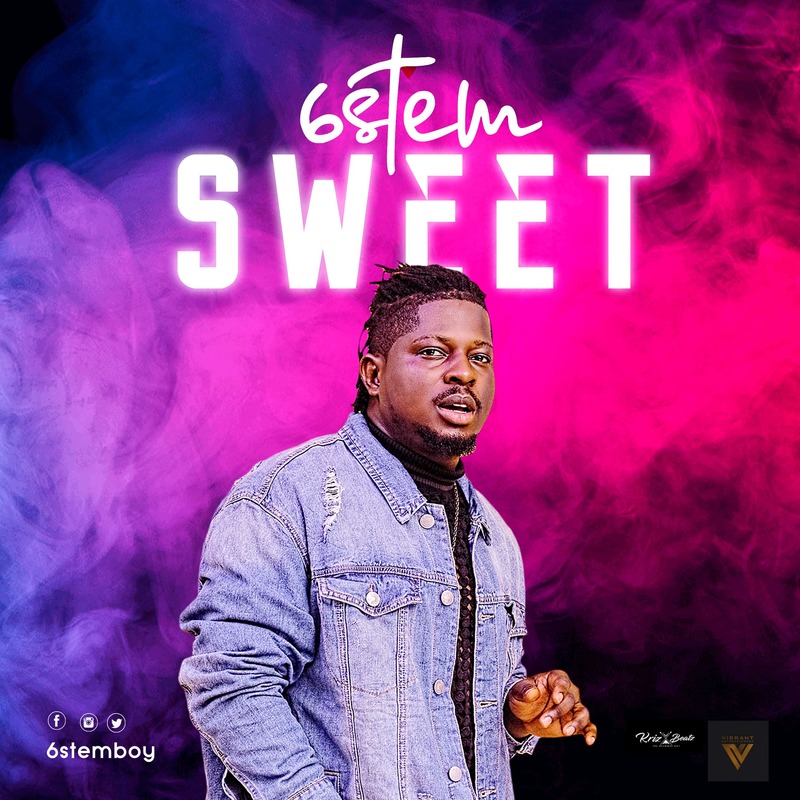 if the effort of this single “Sweet” is anything to go by, 6stem is one talent everyone should be on the lookout for.